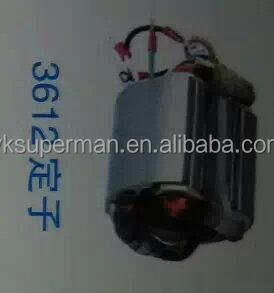 Yiwu Boke Import & Export Co., Ltd.
2. 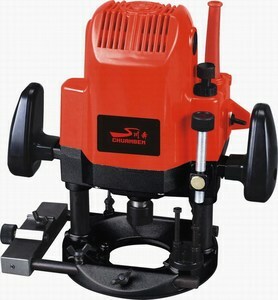 Four machine head can work at the same time, working efficiency is four times of single head. 4. Portal type move, lathe bed full steel structure, durable, effectively ensuring the machinery long-term performance. 5. Use breakpoint memory way, and guarantee under the way of accident ( cutting knife) or the next day go on processing. 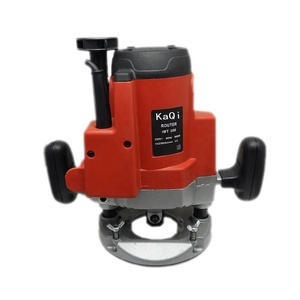 We can recommend the most suitable models according to your required specifications with competitive price. *This is our NEW project especially support some small quantity demand from customers,like 100pcs/200pcs/300pcs or more. 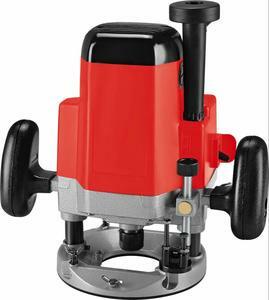 *We have professional power tools team which have enough experience for more than twenty years to serve and support your business. 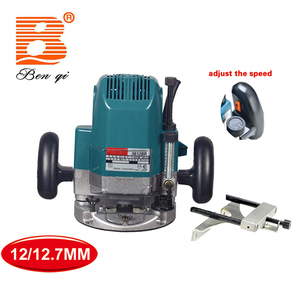 has become one of the main professional exporters of electric power tools in China. 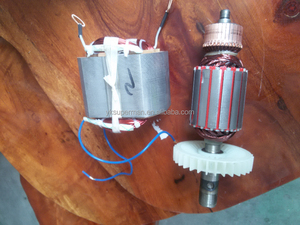 We are experienced in servicing the European market and South America market, etc . 1. For the samples, y ou need to pay some cost for the sample, and freight. 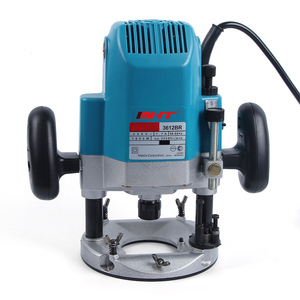 , Ltd is specializes in designing and customizing special metal sawing and recycling equipments for all clients . Since establishment of the Company, we had insists to take customers&rsquo; need as our guide, talent team construction as our center and development of the industry as our foundation. With development of the Company, we are continuously making efforts on product series expansions, integrating industry resources, extending new models of electronic business and cooperating with leader enterprises of the industry to offer outstanding products and solutions to customers all over the world. 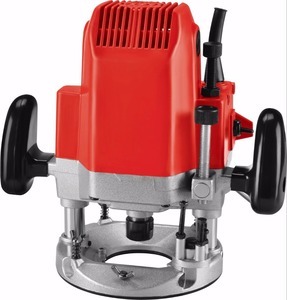 Alibaba.com offers 96 electric router 3612 products. About 7% of these are other power tools, 3% are wood router, and 3% are grinder. 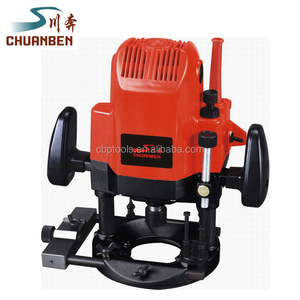 There are 17 electric router 3612 suppliers, mainly located in Asia. The top supplying country is China (Mainland), which supply 100% of electric router 3612 respectively. 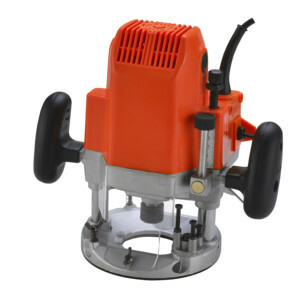 Electric router 3612 products are most popular in South Asia, Southeast Asia, and Eastern Asia.